In this episode, I lay out how many great opportunities are really just distractions in disguise. I name the main ones to watch out for and address ways to stop falling prey to such distractions, so you can stay focused on what really matters. I also discuss what you should be doing with your ideas, which opportunities to go after full-throttle, the next step to take when you’re not getting anticipated traction, and the best ways to gracefully say no to time-wasting coffee dates. 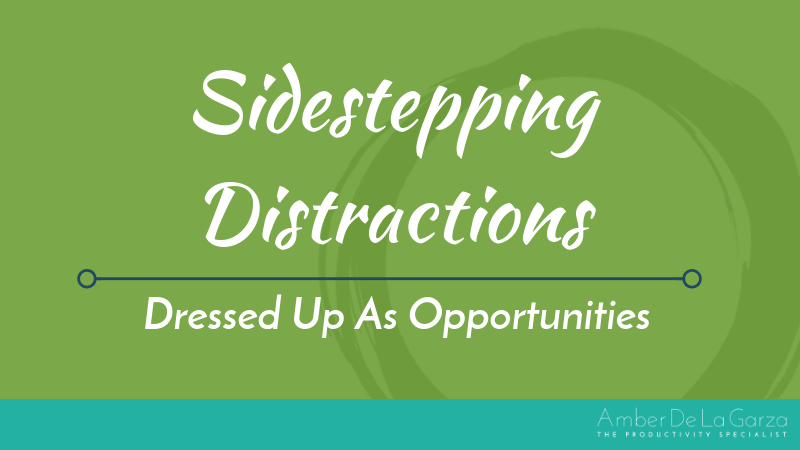 I hope you enjoy my episode on distractions dressed up as opportunities and encourage you to be more discerning with the opportunities that pop up in your business. Now let’s jump right in and get to the straight talk! In this episode, I sit down with the co-creator of Lifehack Bootcamp, Demir Bentley, as he walks us through how an illness forced him into systems, automation, and productivity which helped him go from working the 9 to 5 to working the 5 to 9. We discuss why you need all four pillars of the F.A.S.T. Time Management Model to excel in time mastery, why occasional acts of radical self-care is absolutely necessary, and why you need to lean into a scarcity mindset with your time. We also talk about how removing distractions will help you “fall” into focus, how your attitude acts as the operating system of your day, the concept of extreme ownership, and the zombie effect you may be suffering from. This was an awesome discussion with Demir I hope you enjoy. Now let’s jump right in and get to the straight talk! In this episode, I dive into why it’s so important for entrepreneurs to take breaks even when you feel like you don’t have the time, how breaks actually increase your productivity, and ways you can fit breaks into your schedule. I also discuss the types of breaks that best serve your energy levels and divulge my top tips and creative techniques for taking productivity-increasing breaks. As a bonus, previous Productivity Straight Talk guest Mariah Secrest Comer chimes in to offer some actionable ideas for simple work breaks that can improve your health. 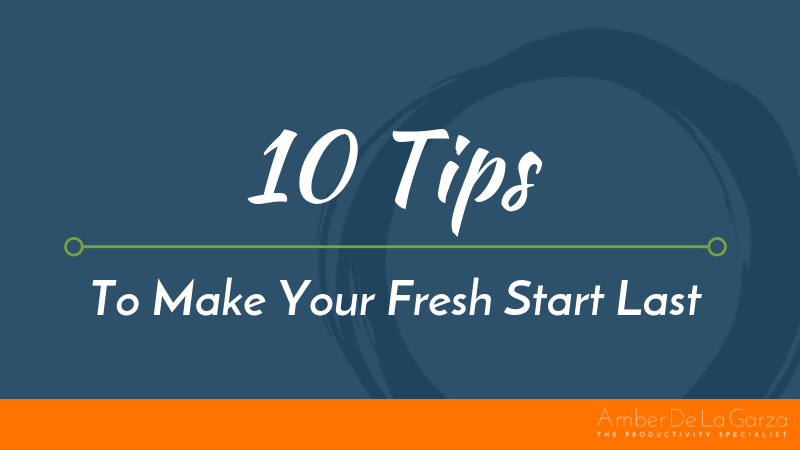 I hope you’ll enjoy my episode on taking breaks and encourage you to start scheduling them into your routines. Now let’s get to the straight talk! In this episode, I sit down with Mariah Secrest-Comer, host of the Wellthy Boss Show and owner of the online wellness company. Mariah walks us through how she works to create healthy self-care and fitness practices for entrepreneurs just like you so you can have more energy for your ambitions. We also discuss how your level of activity directly affects your productivity, the best way to work new behaviors into your paradise zone of automated habits, the effect of surrounding yourself with healthy company, and how to overcome the limiting belief and myth that any time spent investing in yourself detracts from your work, business, or family. This was an awesome discussion with Mariah I hope you enjoy. Now let’s jump right in and get to the straight talk!